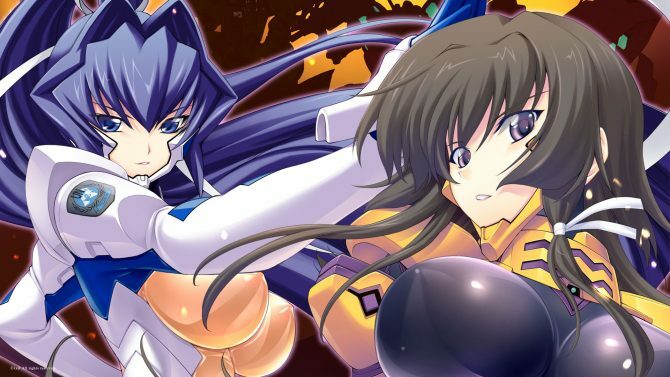 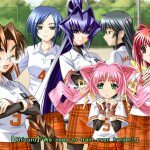 PQube announced that the ixtl developed visual novel series Muv-Luv and Muv-Luv Alternative will be headed west physically and digitally for PlayStation Vita in North America and Europe. 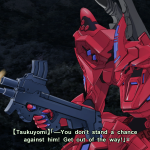 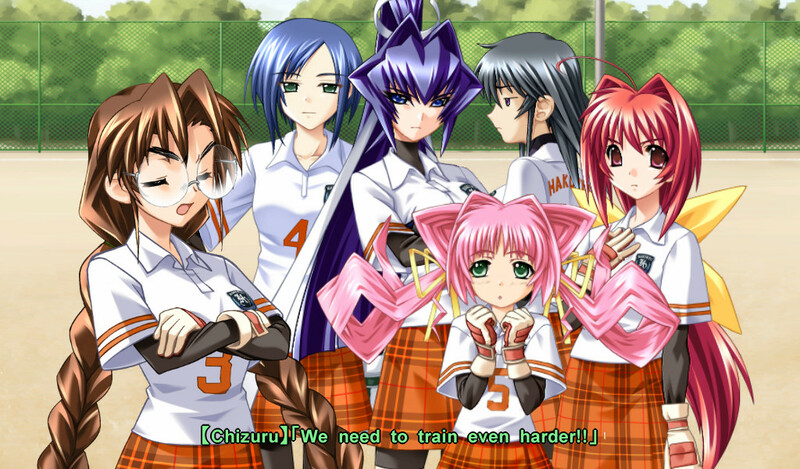 Muv-Luv is a visual novel that tells the story of Takeru Shirogane, who seems to be gaining the affection of a childhood friend as well as a mysterious heiress. 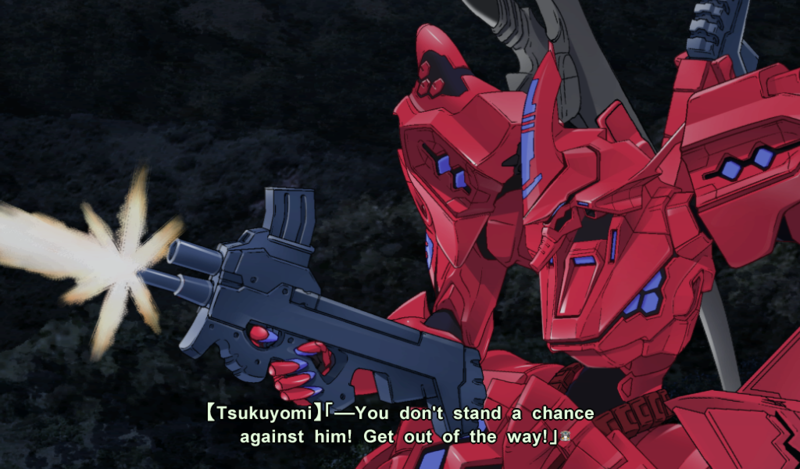 However, this romantic theme is only a facade because very soon Takeru enters a parallel universe where mecha war wages and he’s right in the middle of it. 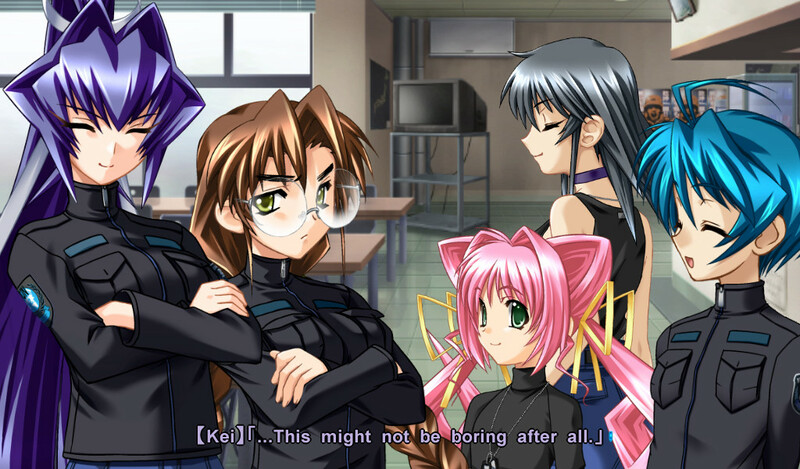 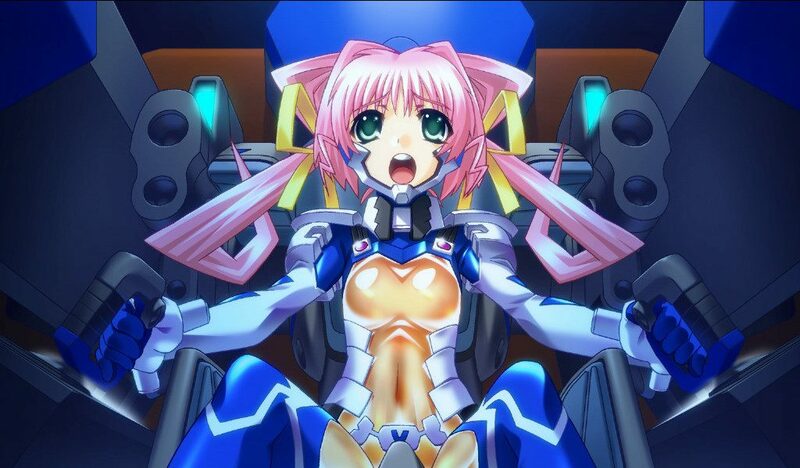 Together, Muv-Luv and Muv-Luv Alternative, clock in over 150 hours of play time with a story that is regarded as one of the best by the visual novel community. 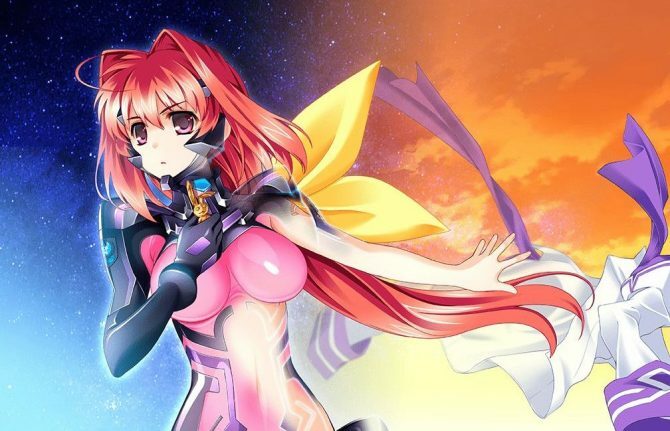 Currently, the trilogy is available on PC-via Steam from publisher Degica Games, with Muv-Luv Alternative launching last September. 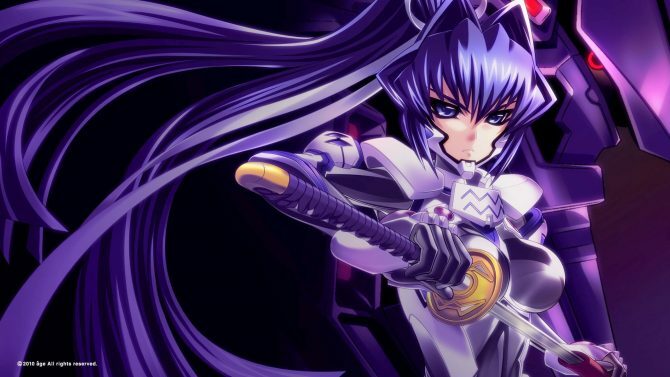 The PS Vita release of Muv-Luv includes both Muv-Luv Extra and Muv-Luv Ultimate on a single cartridge. 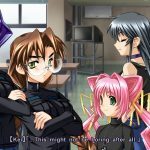 While Muv-Luv Alternative contains the full game, but being that this is considered as more of an interactive movie, it seems fitting to spread the trilogy over two PS Vita cartridges. 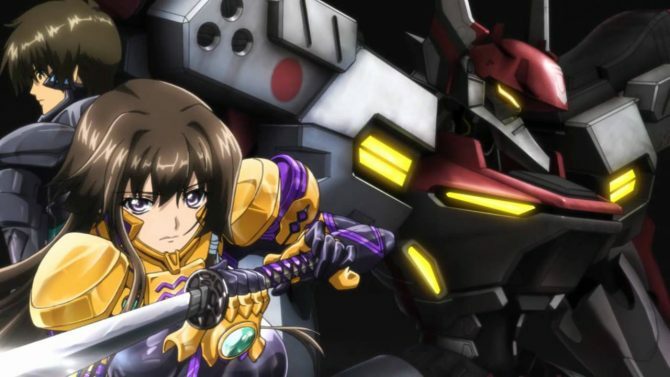 Muv-Luv developer âge showcased a 3D model of the Shiranui Second mecha from the visual novel Muv Luv Alternative: Total Eclipse.